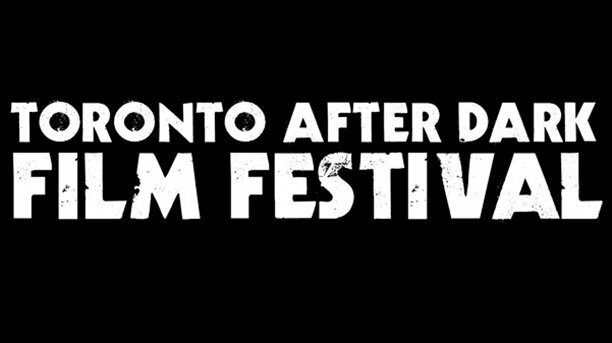 Tonight, one of my favorite film festivals gets underway, Toronto After Dark, a heady combination of horror, sci-fi and cult filmss. People I’ve spoken to want to know what movies I’m most eager to see at this year’s festival, so I thought I would share them with you. It struck me as interesting last year, the films I was most worried about liking, or even getting through them, due to graphic nature or subject matter, were the ones I enjoyed the most. So even if I tell you what ones I am most looking forward to, after the festival, it will be curious to see what ones I enjoyed most. You can have a look at the full list of titles that are screening as part of the festival at the Scotiabank Theater on Toronto After Dark’s official site here. Both opening night films, We Are What We Are and Bounty Killer look to be highly enjoyable. We Are What We Are looks dark, a little American gothic and follows a family that are trying to keep their cannibalistic tendencies a secret from the small town that they live in. 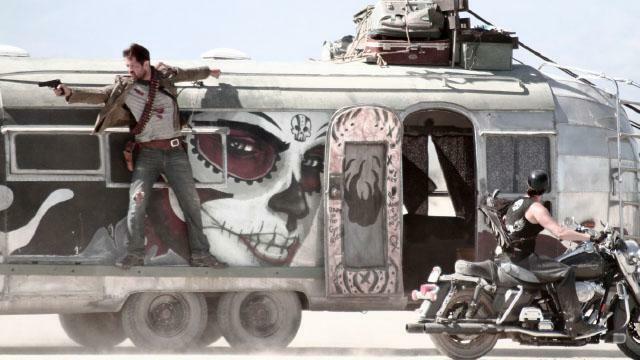 Bounty Killer looks like a shoot-em up with outrageous action sequences, great characters, and crowd-pleasing fun. The Zombie Night features on Saturday, Stalled and The Battery, I’m not quite sure about yet, but am hoping that both of them will surprise me, the shorts program screens that day as well, and should be an enjoyable package. Sunday starts with Silent Retreat with Robert Nolan, and then we dive right into Gross-Out night with Septic Man, which looks like twisted fun, and Motivational Growth about a talking mould (not so sure on this one…). For Scene members you get double the points on Monday with Stephen Sommers latest film Odd Thomas, based on Dean Koontz’s book, and starring Anton Yelchin… this is one of the ones I am really looking forward to, as it looks like it could be a lot of fun. It’s backed with Solo, which if the story and performances work, looks like a nerve-jangling sojourn into the woods, only to find out you’re not alone. Next Tuesday is Sci-Fi night featuring Liev Schrieber and Olivia Williams in the zombie-tinged Last Days On Mars. I’m hoping for good things on that one, and then there is The Machine with Toby Stephens and Caity Lotz (who caught our eye in The Pact last year) which looks like it pays some serious homage to Blade Runner, one of my all time favorite movies. Gory Night next Wednesday looks like it will balance the terror and the laughs nicely. The terror comes from the first film, Found, when a young boy learns his older brother is a serial killer… and Evil Feed looks like a ridiculous crowd-pleaser that focuses on martial arts fights that sees the loser being served up as dinner. Scary Night on Thursday may prove to be just that with Bobcat Goldthwait’s bigfoot found footage film Willow Creek (hopefully the shakey cam isn’t too bad on this, because I do want to see it), it looks like the Blair Witch but with a sasquatch, and from what I’ve heard it has just as many laughs as it does jumps. 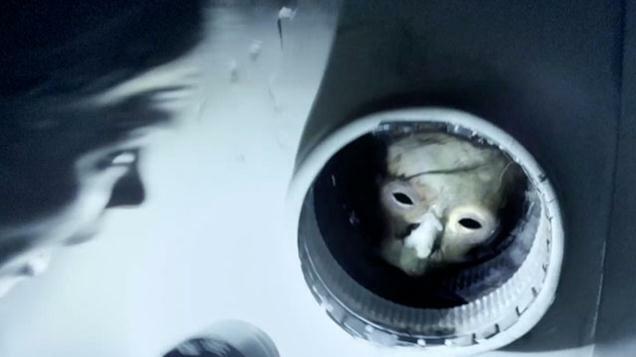 It’s followed by Banshee Chapter, which using the MK Ultra experiments of the 1950s of their jumping off point looks like a real jump-filled fright fest. This one I’m really looking forward to, and think if it’s done really well, may freak me right out! All of the films are screening at Scotiabank Theater this year, and tickets will be available on site, or online, but tend to go fast. So if you think you’d like to see one, get your tickets now! Make sure you follow @TADFilmFest for updates, and check in here for our take on all the films in the festival! The Mind Reels and the 2018 Podcast Awards!! !